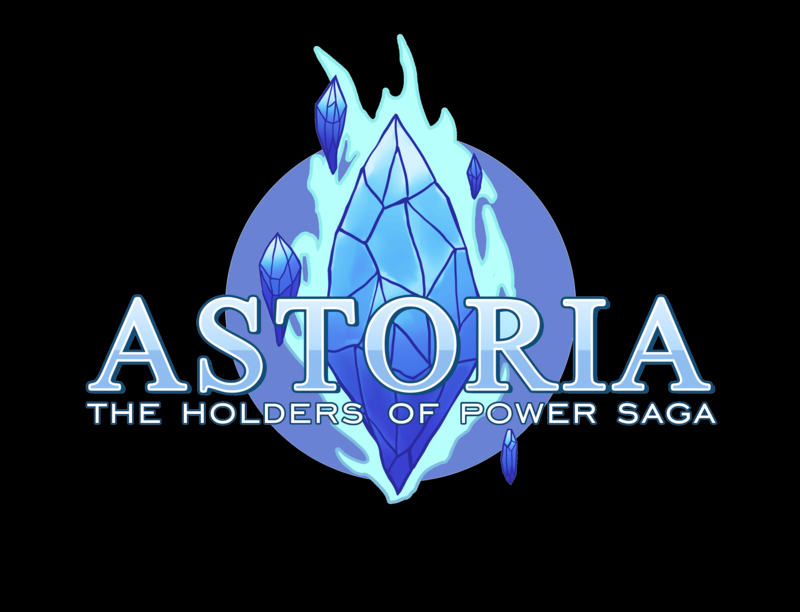 Delivered to you 3 hours early... Astoria: The Holders of Power Saga is now available! All you lovers of RPGs, I hope you give this title a shot! Leave a review, leave an impression, let me know what you think! Thanks so much in advance, and happy gaming!